Do you desire to live in the East Lake Lansbrook community? 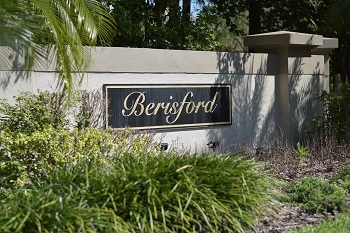 Berisford is an attractive neighborhood that boasts large floor plans ranging in size from 2500 to 3000 sq. ft. and feature relaxing swimming pools, meticulous landscaping, two and three car garages and gourmet kitchens. Soaring ceilings, skylights and cozy fireplaces give these homes the details many people are searching for. Many of the homes in Berisford have been remodeled to include granite countertops and hardwood flooring. To get to Berisford take East Lake Road to Lansbrook Parkway and make a right into Berisford. Homes start in the mid range for Palm Harbor, Florida and have so much to offer. 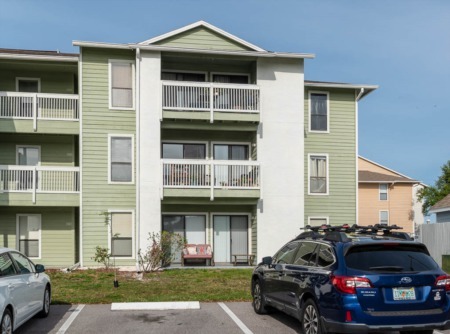 The community boasts its own private park, children's playgrounds, basketball courts, walking trails and boat access to Lake Tarpon! 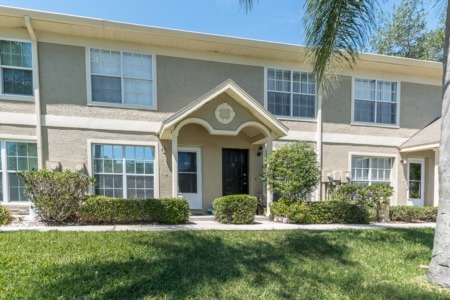 Plus, you will be right on the Pinellas Trail and close to many golf courses. Come see these attractive homes for yourself. If you would like a personal tour of Lansbrook, don't hesitate to let us know. Selling your home in Berisford? Are you looking to sell your home? We are experienced real estate listing agents and have had many successful closings in Beriford. We look forward to speaking and meeting with you on the potential sale of your home. Our agents are confident we can help you make the most out of a possible sale. Contact us for a comparable market analysis for starters.